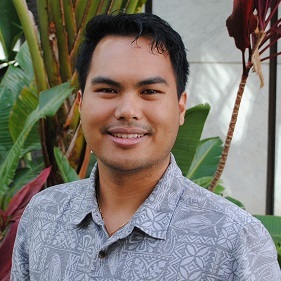 Robert is a Lihue native and a graduate of Kauai High. He is a former Americorps volunteer, who spent two years working as a family law paralegal with the Legal Aid Society on the Leeward coast. He holds a BS in psychology from the University of Hawaii, with a minor in business administration. Robert has also worked in insurance, real estate and radio. Robert's communication and organizational skills are his strength. When he's not repainting his parents' house, Robert is a videogamer and avid reader.